Citing the reports, NPPA in its letter said apart from the hospital charges, "the billing include the inflated cost of medicines, syringes and injectables etc". New Delhi: The National Pharmaceutical Pricing Authority (NPPA) asked Fortis Healthcare to provide copies of bills in relation to the case of alleged overcharging of a dengue patient by its hospital in Gurugram. Reacting to reports that Fortis Gurugram charged approximately Rs 16 lakh from Jayant Singh for treatment of dengue of his late daughter Adya, NPPA shot off a letter the company's CEO/MD seeking copies of invoices/bills raised, name of medicines administered along with details of quantity and price charged towards medicines and consumables. "NPPA is mandated to enquire and take action on cases wherever there is a violation of various provisions of Drug Price Control order, 2013," it said in the letter. Cautioning the healthcare chain to respond with the information sought, NPPA said in case of failure, its team will inspect records of the hospital to collect information. When contacted, a Fortis Healthcare spokesperson told PTI the company has received the letter from NPPA and would respond to it within the December 6 deadline. NPPA's action comes a day after the union Health Ministry asked all states to issue strict warnings and take action against hospitals, including private ones, which indulge in malpractices such as overcharging and do not follow standard treatment protocols. Earlier, Health Minister JP Nadda had sought a "detailed report" from the private hospital in the matter. 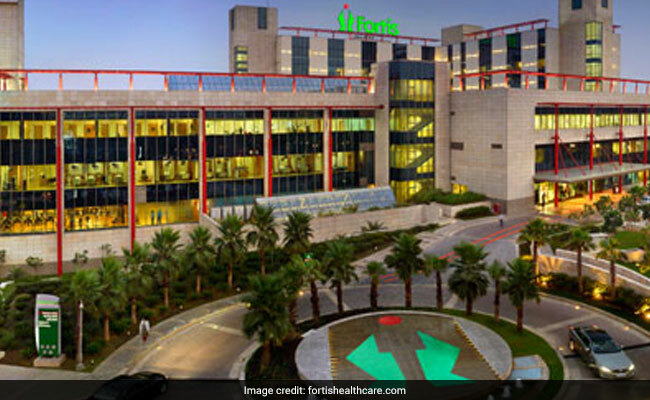 Already, the Haryana government has set up a three-member committee to probe allegations that Gurugram's Fortis Hospital overcharged the family of the 7-year-old girl, who died of dengue. Union minister Ram Vilas Paswan has also weighed in, saying her parents should approach consumer court for adequate compensation.